Meet Program Committee Vice Chair, Frank De Rego Jr.
Director of Business Development Projects, Maui Economic Development Board, Inc.
With the sunset of net metering and the introduction of new programs with reduced incentives and longer payback horizons, the solar industry went into a period of “shock and awe”. The discussion has now turned to the strategic use of DERs as a resource to a “modernized grid” demanding more sophisticated two-way communication technologies between the energy providers and grid. Today, we are also seeing a whole slew of utility scale solar pv + battery projects on the horizon. I would venture to guess the siting of these projects will be the subject of community discussion and controversy for a variety of reasons. As we discussed last year, in terms of policy, the discussion of what is actually meant by “renewable, clean” energy is still in flux – bringing the discussion of putting a price on carbon (outside the barrel tax) into sharp relief. 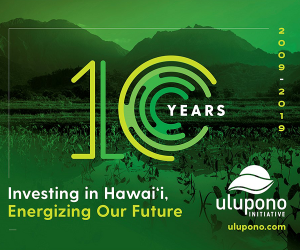 For those outside of Hawaii, the discussions – in and out of the hall – provide a window onto the national scene through the prism of Hawaii’s experience, since the speakers are “thought & action” leaders in energy from throughout the country. 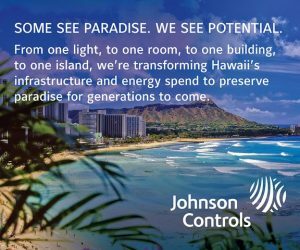 For those inside Hawaii, the emphasis of our conferences has been to focus on practical solutions to the energy challenges facing our state. 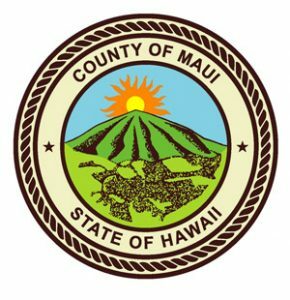 Toward this end, the ample networking time gives participants a chance to “do business” and to access Hawaii’s energy leaders. I am always struck by the candor of the speakers on the panels. In-depth and respectful discussions, even when there are strong, contrasting views, tend to shed more light than heat.